The full moon rises over a landscape burned in the Yellowstone fires of 1988. Two paddleboarders explore Glacier National Park's Lake McDonald one winter morning. 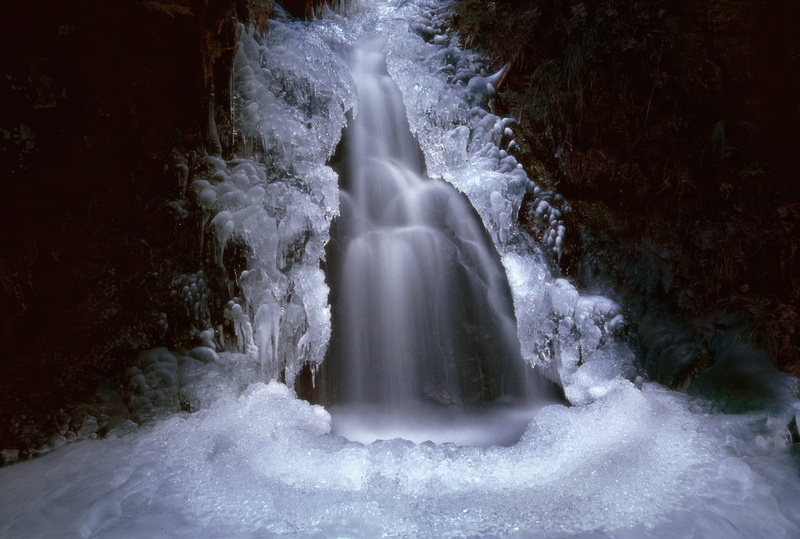 Several days of extreme cold encase this waterfall in ice on the Eagle Creek Trail in the Columbia River Gorge. 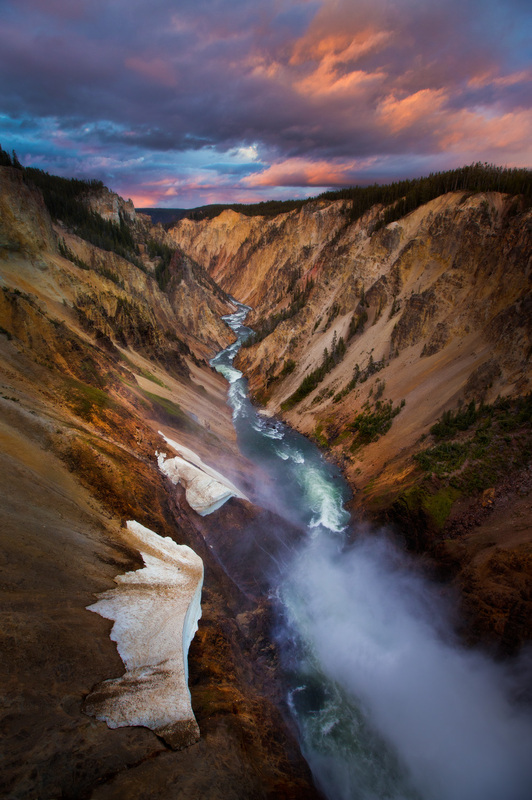 Sunset color over Lower Falls in Yellowstone National Park. 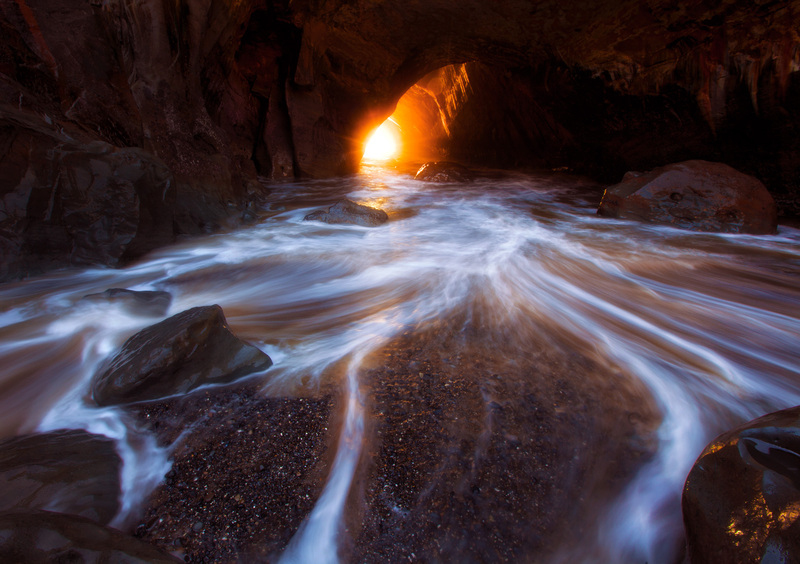 A long exposure blurs a huge wave as it crashes against sandstone cliffs on the Oregon coast. 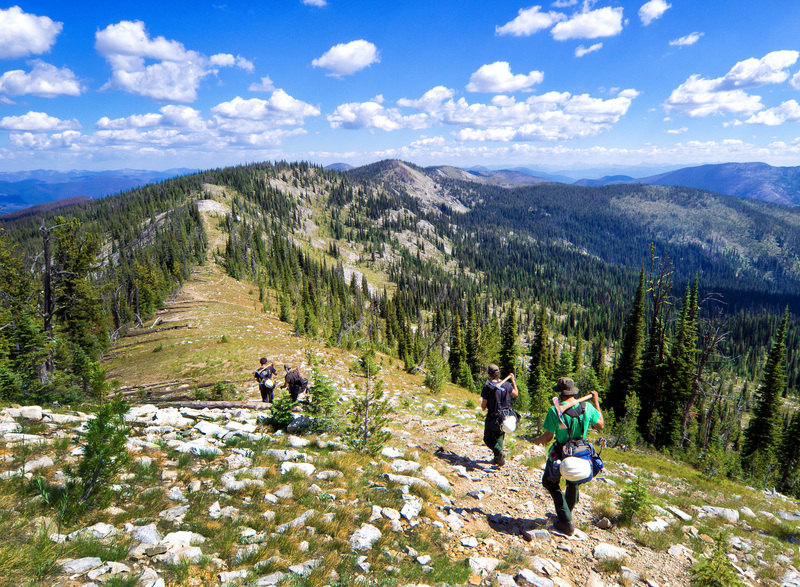 A group of Smokejumpers hikes off of a fire in Idaho's Frank Church Wilderness. Tendrils mirror one another on a Teasel Flowerhead in the Umpqua National Forest in Western Ecuador. 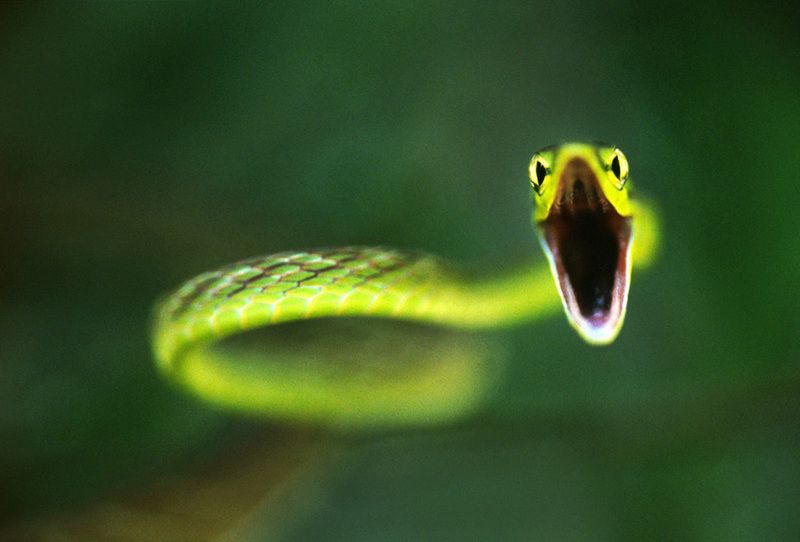 A Vine Snake strikes at the photographer in the rainforest in western Ecuador. The sun rises over Crater Lake National Park in the dead of winter. 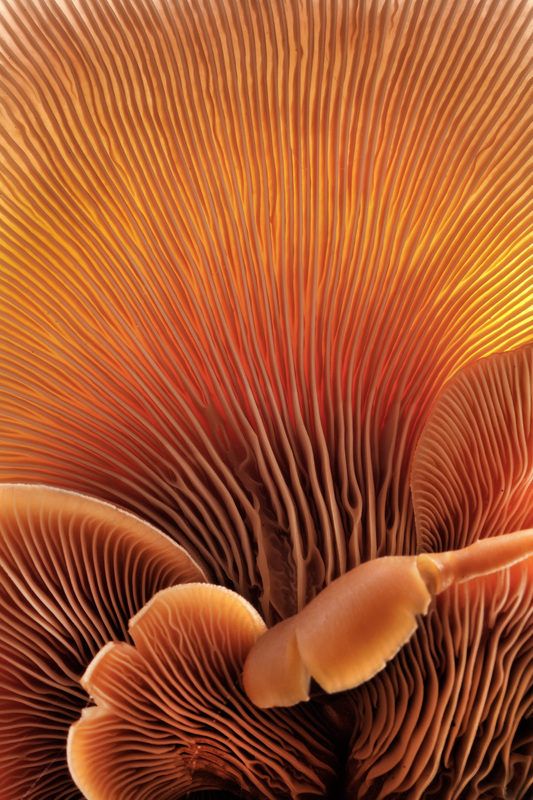 A view of the gills of a large group of Oyster Mushrooms in western Oregon. 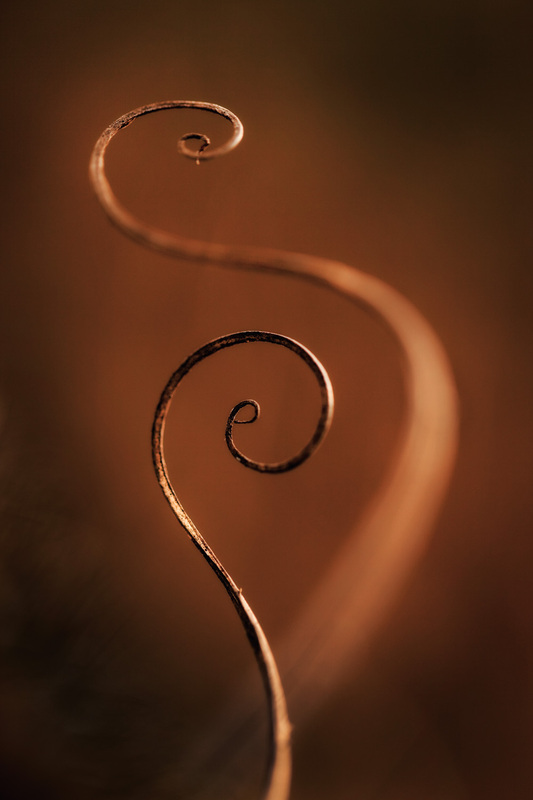 Two tendrils from a Teasel flower mirror one another in a forest in western Oregon. 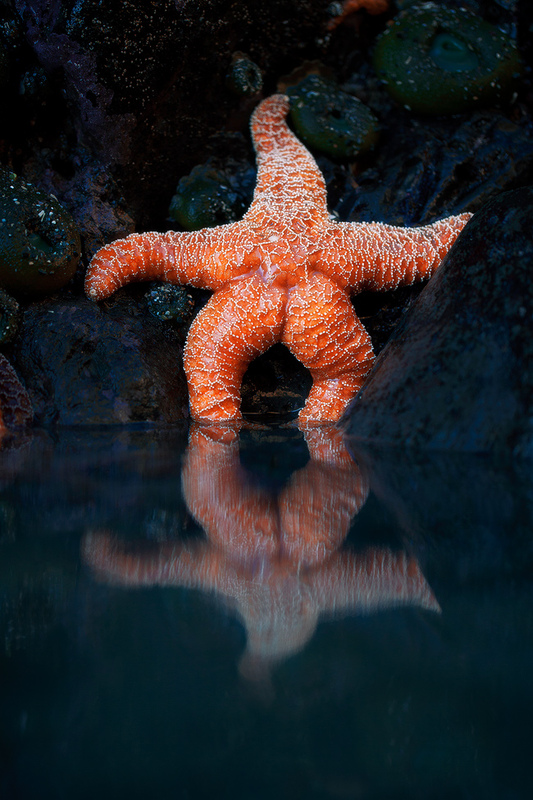 A starfish is reflected in a tidal pool on the southern Oregon coast. 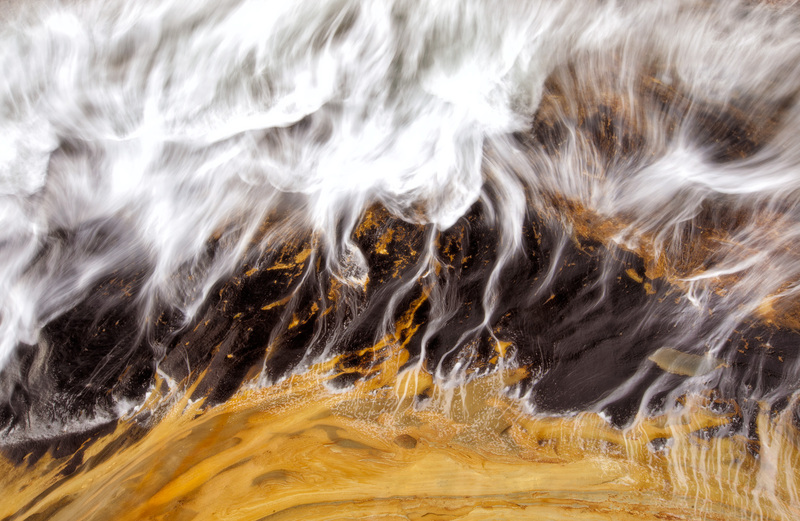 A river snakes out to see through sea stacks on the southern Oregon Coast. 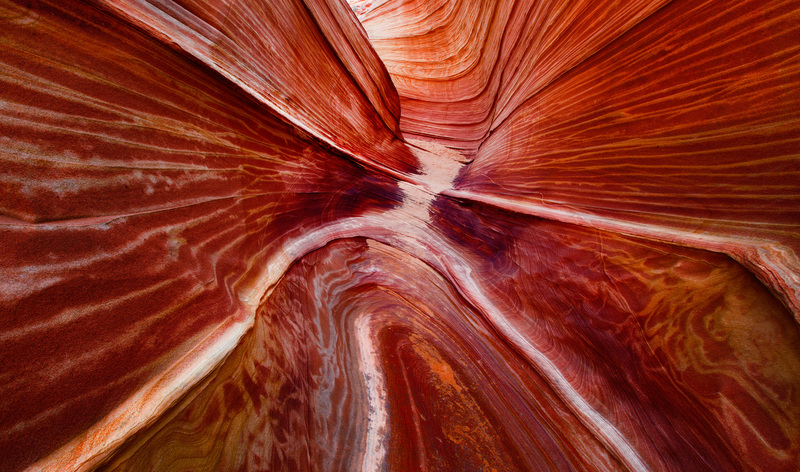 Beautifully figured sandstone walls in southern Utah. 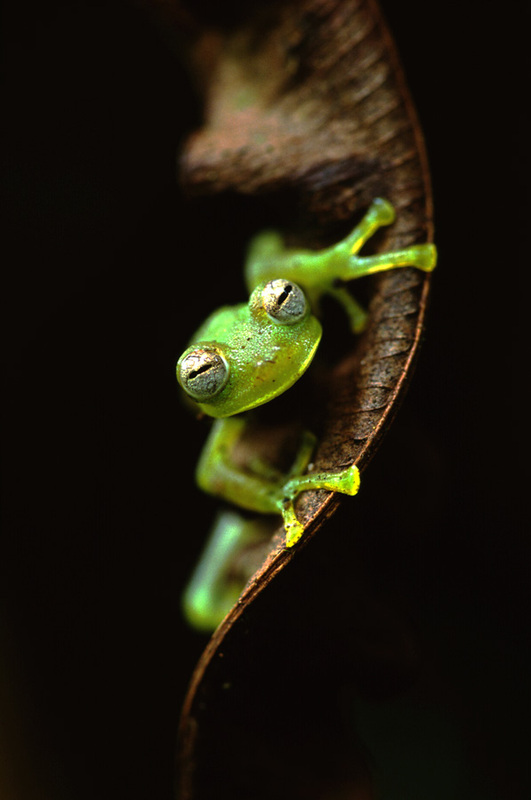 A 30 second exposure captures a Glass Tree frog in the Ecuadorian Andes. 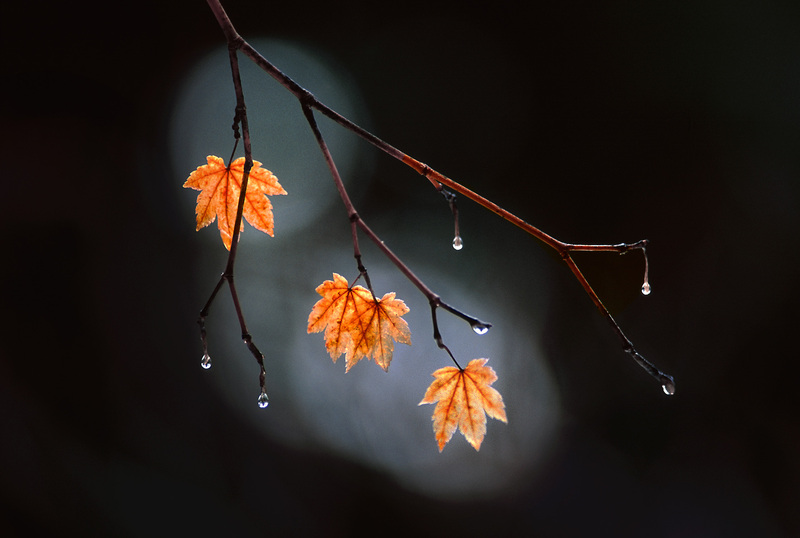 The last few maple leaves cling to their branches late into the winter in the Oregon cascades. 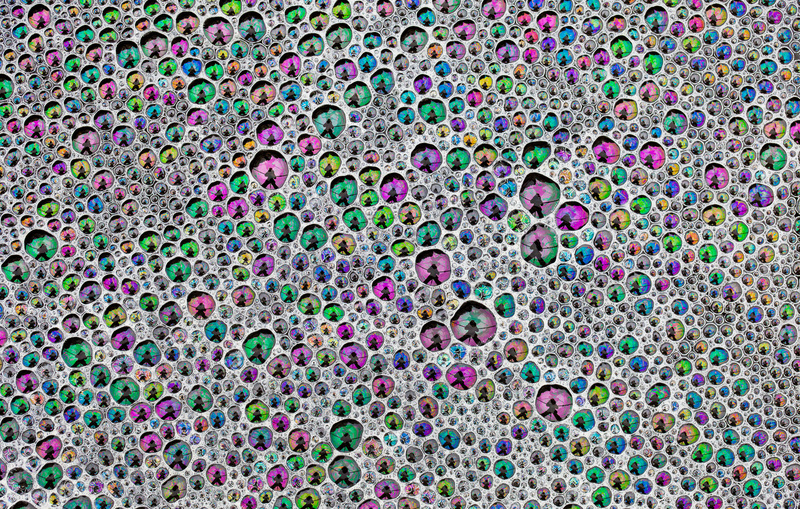 The photographer is reflected in a raft of colorful bubbles in a tide pool on the central Oregon coast. 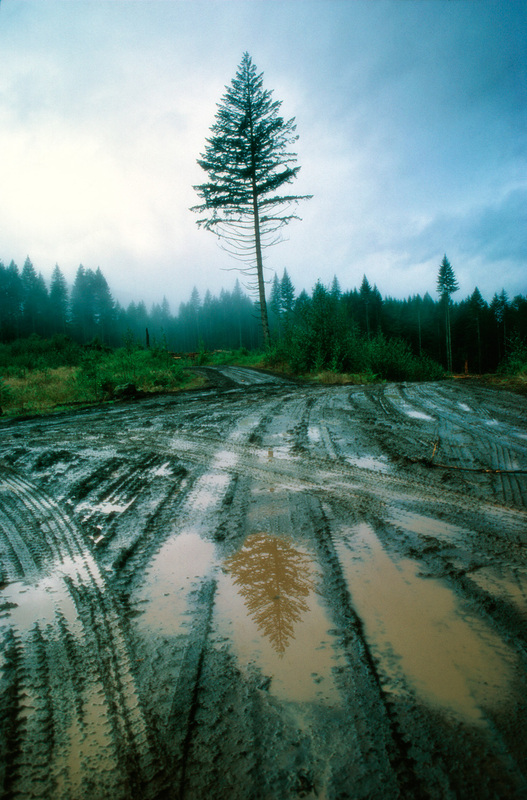 A lone Douglas Fir is reflected in a mud puddle on a logging road near Forks, Washington.